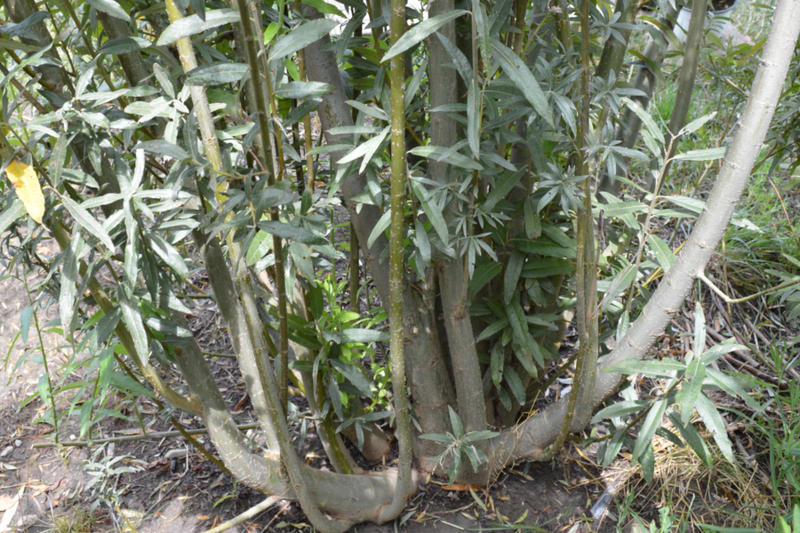 REBINA Agrar, is a component part of REBINA GROUP, and has the cultivation of the energetic willow in the center of its activity. 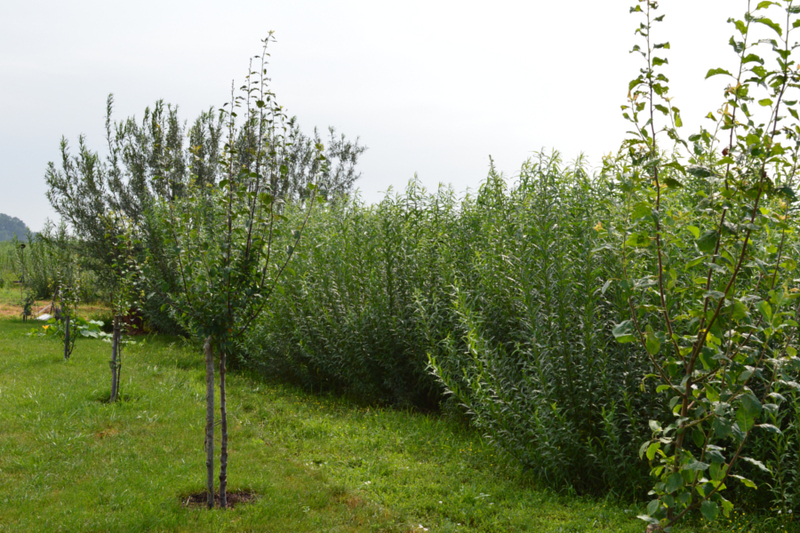 They produce cuttings for founding their own cultures, as well as for trading them. 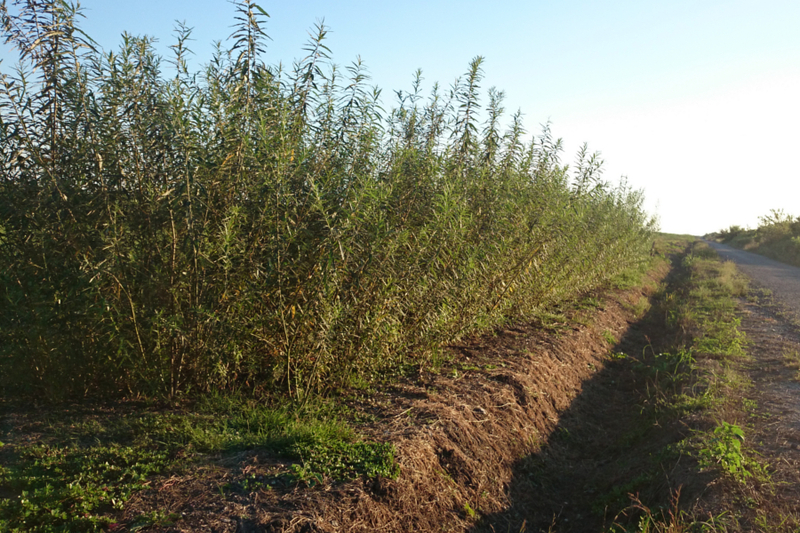 REBINA Agrar holds the authorization to produce and trade varieties of energetic willow licensed by Lantmannen Agroenergi AB from Sweden, who are well known for their long experience in this field of research and cultivation of energetic willow. 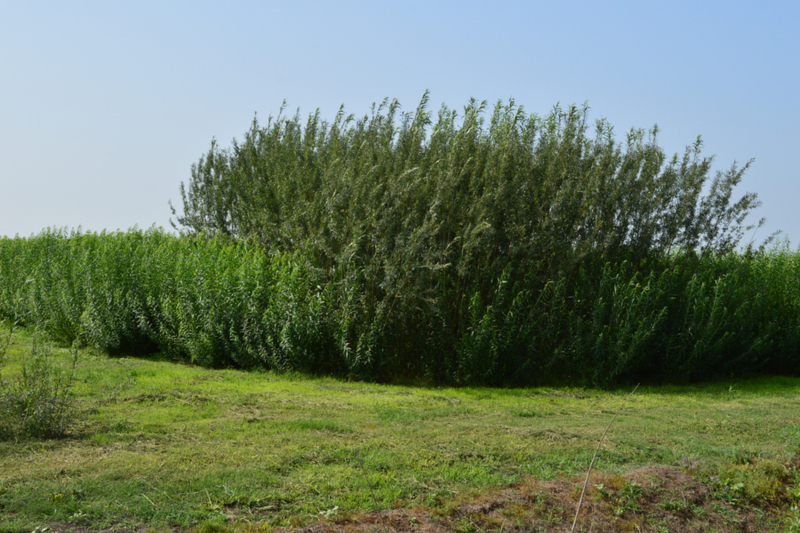 Since the spring of 2016, REBINA Agrar will diversify its activity by producing and trading propagating material of the Robinia pseudoacacia locust tree (saplings) in order to found energetic cultures, shelter belts, etc. The locust tree cultures may be used for restoring degraded lands and for reintroducing them in the productive circuit. REBINA Agrar collaborates as partner in research projects also with the University of Agricultural Sciences and Veterinary Medicine from Banat, Timisoara. 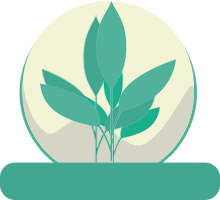 The basic idea of the common projects is to offer, with the support of the University, the industry institutions, and the community from Banat area, and especially of the local communities with which a collaboration agreement has been reached, a solution of optimal cultures for recovering the degraded lands and much more. 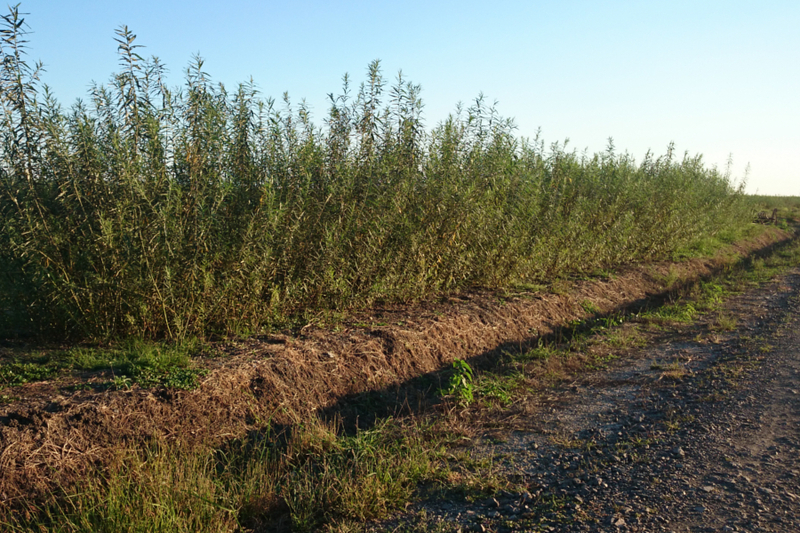 Therefore, the first nursery of energetic willow (for purposes of trading cuttings) and the first exploitation for consumption from the Western part of Romania from Timis county across Ghilad commune. 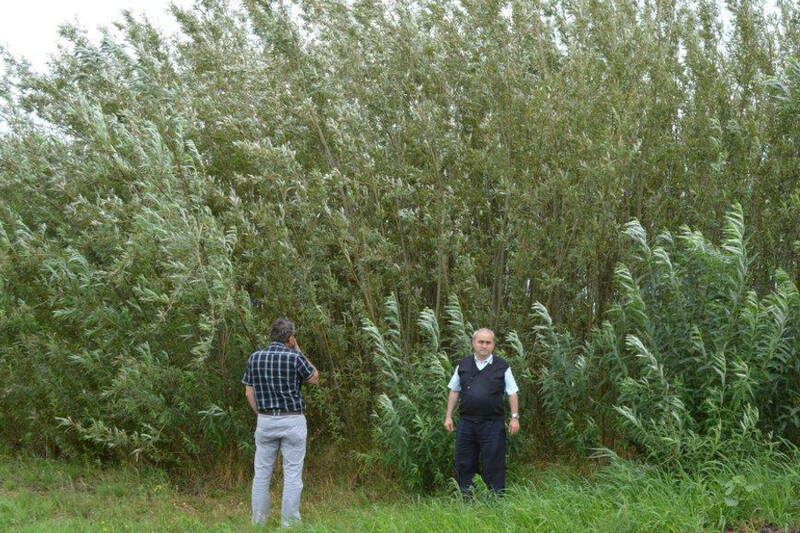 These energetic plants began to stir the interest of Romanian business men and farmers for quite some time now, representing a successful alternative to the traditional agricultural cultures. 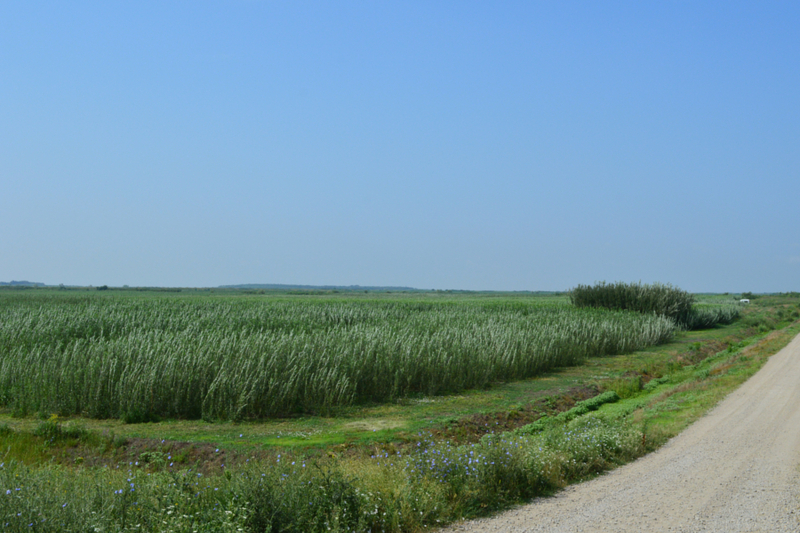 Moreover, the new 2015-2020 Common Agricultural Policy (PAC) is formulated into creating green belt areas, and the energetic willows is an accepted and recommend by the Ministry of Agriculture. 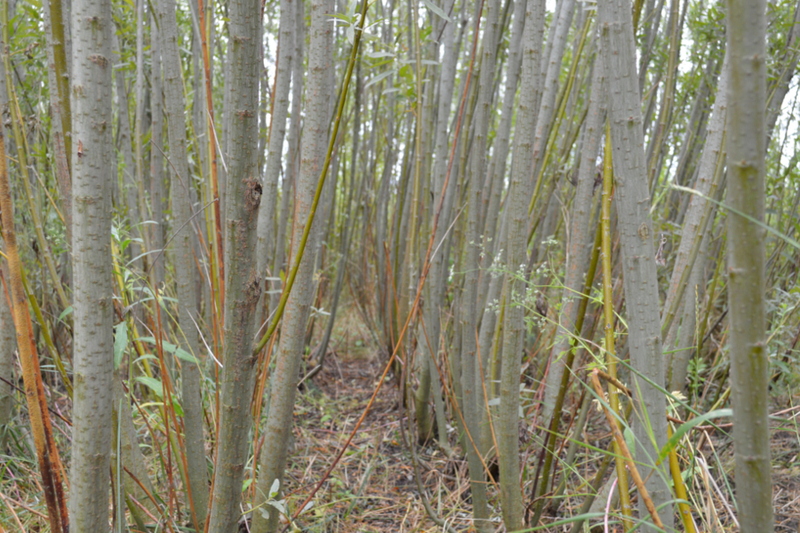 APIA subsidizes the energetic willow culture and encourages but also compels the farmers to create areas of ecological interest. REBINA Agrar provides key solutions for investors, consisting of integrated projects with energetic willow and locust tree cultures starting with the identification of the land, its preparation, the planting and maintenance of the culture, the technical assistance and consultancy as well as the exploitation and recovery of cultures. Our team is formed by highly-trained specialists, consisting of university bachelor graduates, master and PhD post-graduates of USAMVB Timisoara, specialized in Agriculture, Environment and Forestry, graduates and professionals of Economics, Law, Legal and Administrative Sciences. 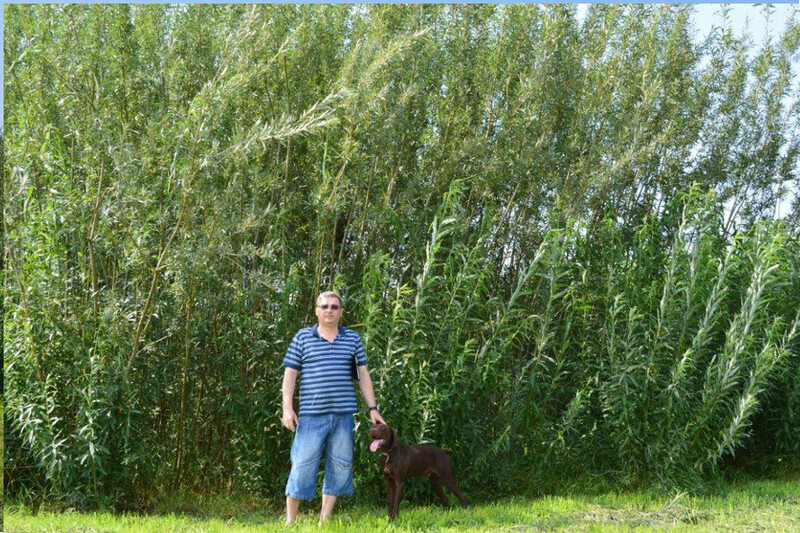 Our team is proud of having the first Doctor in Energetic Willow from Romania, whose work was achieved following the practical research activities from REBINA Agrar agricultural undertakings.